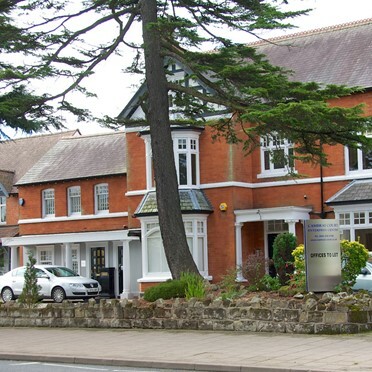 We have a variety of serviced offices available to rent in Halesowen. 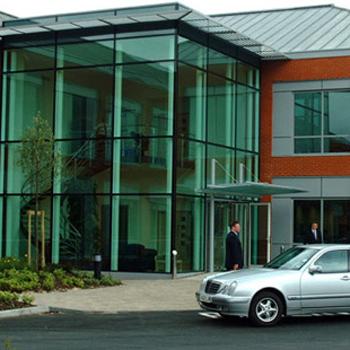 Each serviced office in Halesowen is offered at the best rates and suited to your individual needs and requirements. A forward thinking complex - excellent contracts available. 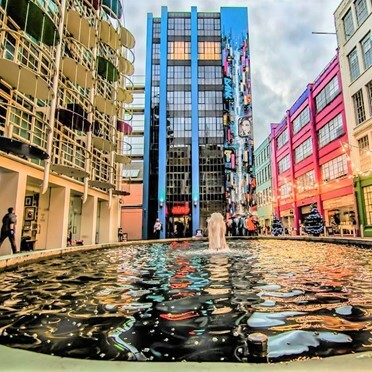 Fantastic transport links serve these serviced offices in Digbeth, Birmngham's creative and digital area. Within easy reach of Birmingham Coach Station, New Street and Moor Street Railway Stations and the M6. 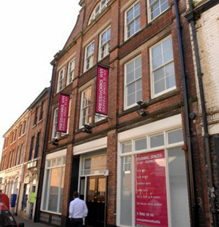 Good sized office spaces available for people looking for a new and fresh way to get the best out their business. 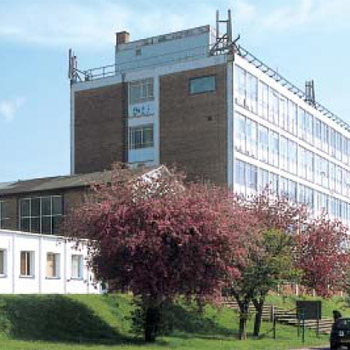 Plenty of facilities and flexible contracts are available. 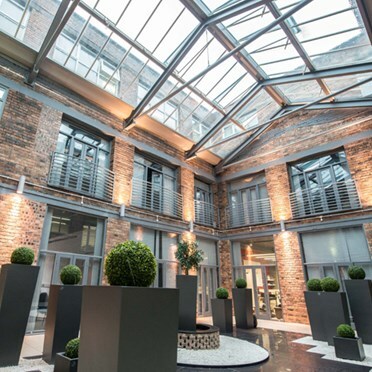 Surrounded by landscaped gardens, these offices have been refurbished to a high standard ranging in size from 2 to 6 man offices. For peace of mind, a high level security is in place with a digital alarm system, digitally coded front door and CCTV cameras. There is also a boardroom on site for hire with all the latest technical capabilities. 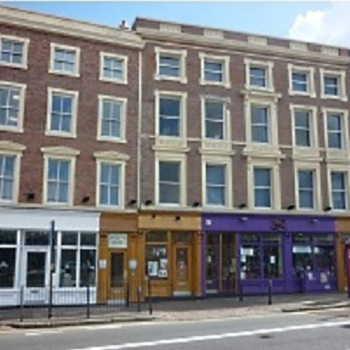 Offering flexible business accommodation on a single page licence agreement for companies seeking commercial property to let in well established business premises. 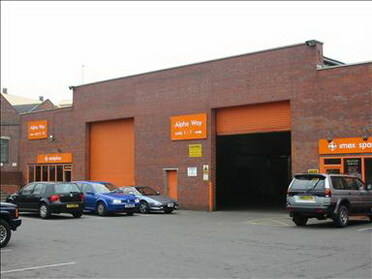 Tyseley also has additional commercial units available including a dedicated on site self storage, studio space, (ideal for the arts), workshops and a meeting, training and interview room which can be hired by the hour or day. There is ample secure parking around the site and in front of the various business units. This space, which is suited to a small business, comes with virtual offices, and business services. There is also the chance for clients to work with flexible contracts, and hire out bigger rooms for conferences and meetings. 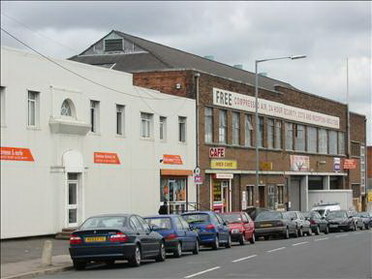 The centre resides in Birmingham. 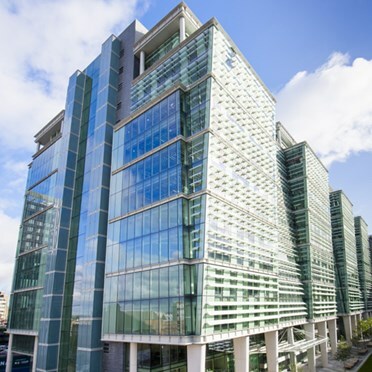 For companies requiring commercial property to let, it offers flexible business units made up of serviced offices, industrial units, studio space, light industrial units, storage and various commercial units on very flexible terms in high quality affordable business space. 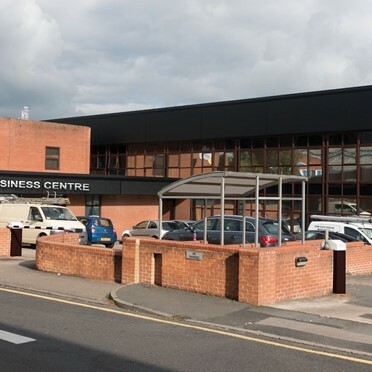 Offices in Erdington offer many advantages: Flexibility - Short and long-term agreements available, starting from just 1 month with rent, rates, water, heating and service charge included in your monthly rental. Security - Smoke and intruder detection systems linked to BT Redcare and CCTV monitoring on entrance and throughout the building.